As of now, everyone should have perceived that beard is the latest trend that men are eagerly following. Be it the long beard, short beard, stubble or any other style, men choose them according to the shape of their face, in other words, the one that will suit their face cut. But, on the other hand, maintaining that style is the thing that people generally don’t take into consideration since it might get pretty tedious. Going to the barber’s shop to get the job done is also pretty time taking; therefore, today we have come up with a tool that is going to come to your rescue. Today we have lined up the Best Philips Trimmer on the market, which will help you get the style of your choice as and when you need to. All the beard trimmers from Philips comprise of the adjustable length settings so that you may get that frizz-free and orderly beard that look even dapper. In addition, with a decent battery backup after one charge, the portability of these trimmers comes into play and provides you with quality performance wherever and whenever you want. So, if you like having that beard on your face, buying any of the Philips Trimmer will certainly help you in achieving that cool and chic look every single time you are heading out. Whenever you require looking the best, Philips offers you with the appropriate grooming way out for every one of you. Philips merges the technology together with the design, which makes sure that their beard trimmers endure nearly 4 times longer as compared to the conventional trimmers. The Philips beard trimmer provides you with an easy, smooth result over and over again. 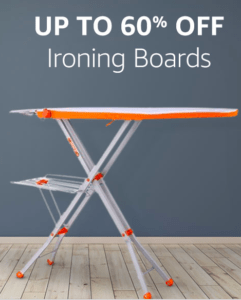 It comes with the self-sharpening titanium blades that are pretty enduring and remain really sharp like it used to be on day one, whilst its rounded tips as well as the combs are tender on your skin avoiding irritation. In case you want to purchase a Philips Trimmer that would provide you with the premium features, specifications, and convenience at a really modest and reasonable price, then you should go for the Philips QT4001-15 Cordless Beard Trimmer. Like the other premium flagship grade beard trimmers from Philips, this model also has been equipped with the DuraPower Technology for a long-lasting performance. Further, with the cordless usage of 45 minutes with a single charge, portability might not be an issue. The 10 lock-in adjustable length settings provide you with precise trimming. Here is another top-quality cordless beard trimmer from the house of Philips, which comes with customary yet amazing specifications offered by the beard trimmers. 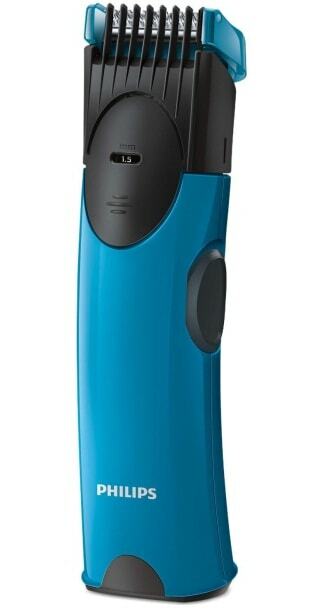 It is also a budget-friendly beard trimmer since it comes with a reasonable price tag. Apart from the smooth trimming experience, this beard trimmer offers a long-lasting performance owing to the DuraPower Technology. In addition, this trimmer also has been equipped with the zoom wheel for effortless precise trimming experience. With the detachable head, cleaning this beard trimmer is a also really easy and trouble-free. The Philips QG3347-15 grooming kit comprises of all the shaving and trimming accessories that you might require while grooming your facial hair. You will now be capable of changing your look on daily basis using its full-size trimmer, the mini shaver or the detail trimmer for additional precision. This water-resilient grooming kit makes sure that you get a hassle-free shaving experience and the cordless utility turns it further convenient to use. It also comprises of a travel pouch for the ones who go out often. 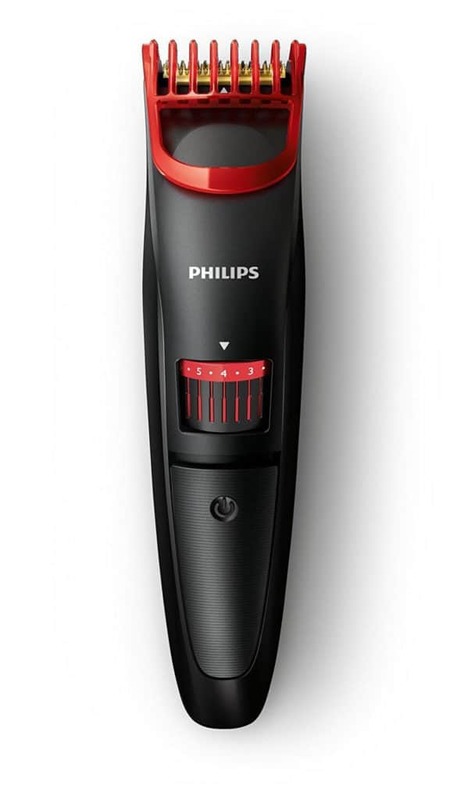 The Philips 1000 series of beard trimmers offers an effective and skin-friendly trimming outcome on daily basis. You may use this Philips trimmer for nearly 2 months exhausting just a pair of batteries. The razor blades remain very sharp so that they shred the hair pretty neatly, but comprise of the curved blade tips along with combs to avert any sort of irritation. This trimmer offers a 2-year international warranty and they certainly don’t require any oiling. These days a lot of people favor trimming above shaving since they like to keep that beard look constantly. This might not be a problem now since we have now provided you the detailed analysis and review of the Top 5 Philips Trimmer in the market. You may choose one of the above described trimmers to get yourself an everyday buddy in the bathroom. In case, some of our users are still dazed about the fact that which trimmer they must buy, then they may go with our personal recommendation. 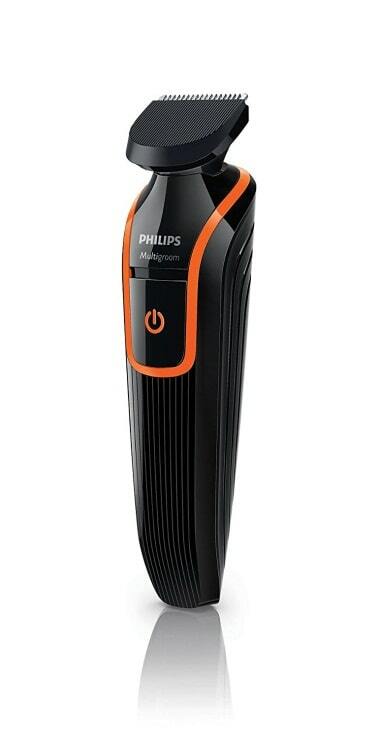 The Philips Trimmer that we are going to recommend to our users is the PHILIPS QT4011-15 CORDLESS BEARD TRIMMER, since it comprises of all the utilities that a beard trimming enthusiast wants his trimmer to have such as fast charging, longer run-time, handy-grip, precision, and an irritation-free shave. There might be plenty of options available on the market if one hits the market to purchase a beard trimmer. 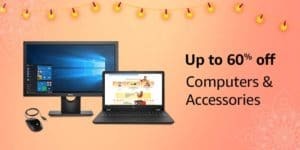 But, the brand that we would recommend our users to purchase is Philips since it has long been marketing and selling electronic appliances, devices, and gadgets. Through this, Philips has gained the trust of the customers not only in India but all over the world. Coming to the Philips Beard Trimmers, all the models that the brand has marketed have been crafted using the best materials for long-lasting performance. The other aspects such as the self-sharpening blades, long-lasting battery, adjustable length settings, LED indicator, detachable blade, and an ergonomic design, certainly make the Philips Trimmers even more desirable. Taking the price point into consideration, the Philips Trimmers come with a really reasonable price tag and offering such amazing features at such a minimal cost is definitely worth applause. In addition, there are many other brands like Braun, Panasonic, Nova, and Syska, which have their own range of trimmers and shavers, but some don’t have a quality build, some don’t really offer convenient features, and some might not suit your budget. Therefore, we would proclaim that if you want to be a smart buyer, nothing would be able to match the standards of the Philips Trimmers. 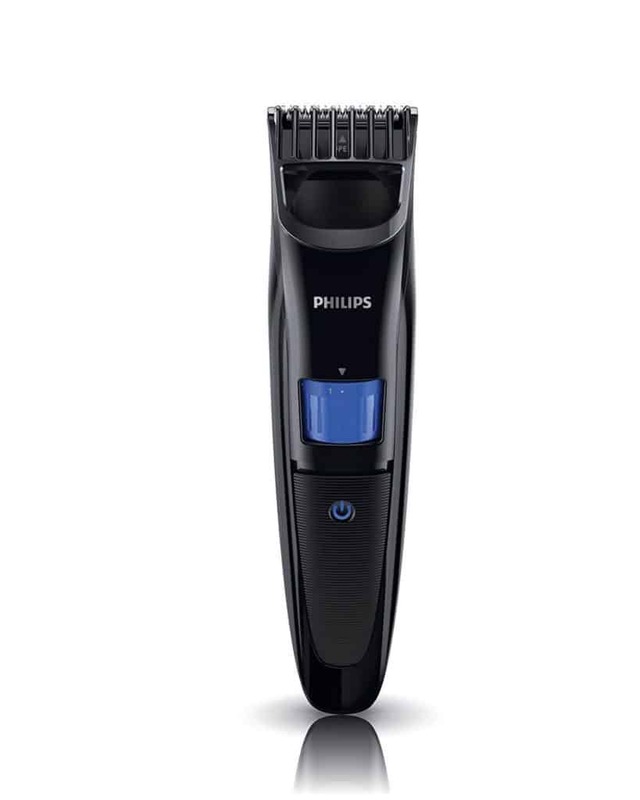 What are the Key Features of the Philips Trimmers? Whatever is the look that you prefer for your face; you may get it done using the wheel to change and secure the length settings and style your beard. Apart from the customary length setting of 1 – 10mm, you might similarly get rid of the comb to obtain the 0.5mm trim. Unlike the razors that generally tend to prick your face, the Philips trimmer has been planned to assure an irritation-free and suave operation. The blades offer adjustable tips that offer an even contact with the facial skin. 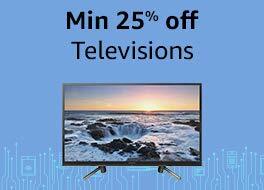 Similarly, these edges have been planned to persist the sharpness for a constant performance. All you need to do is charge the trimmer fully for once and then the user may use it for nearly a month’s time, turning it into an ideal companion for your trips. The Philips Trimmers have been designed to last longer. Further, the trimmer comes with 2-year manufacturer’s warranty with a bonus 1-year warranty when you register on Philips’ Official Website. You may remove the detachable head and wash it under tap water. After you have washed the head, it can be easily fixed back to the trimmer without any sort of problem. Similarly, there isn’t any need to oil the trimmer on regular basis. This trimmer range provides an ergonomic hold that facilitates a solid grip so that you can use it with utmost ease. 29 Why Choose Philips Trimmer? 30 What are the Key Features of the Philips Trimmers?